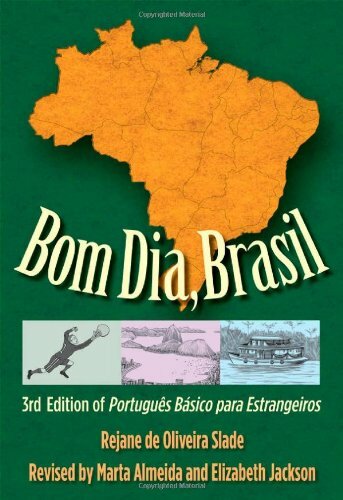 Bom Dia, Brasil is a completely revised and updated edition of the popular beginning Portuguese text Português Básico para Estrangeiros. It aims to teach the Portuguese language in a fast, interesting, and efficient way. The method employed engages students' interest by exploring personal, social, professional, and cultural topics, while providing them with the basic concepts needed to communicate effectively in Portuguese.